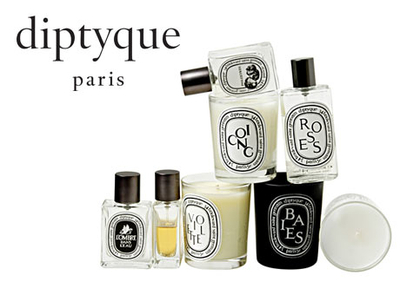 The iconic fragrance brand Diptyque is having its annual sample sale at Century 21 downtown, which has been called the most popular sample sale in the city by those in the know. Look for candles in your favorite flavors like Tubereuse (luscious Tuberose) and Feu de bois (wintery Wood fire). Candles range from $20-$35, and perfumes and beauty products start at $22. Ah, heaven!